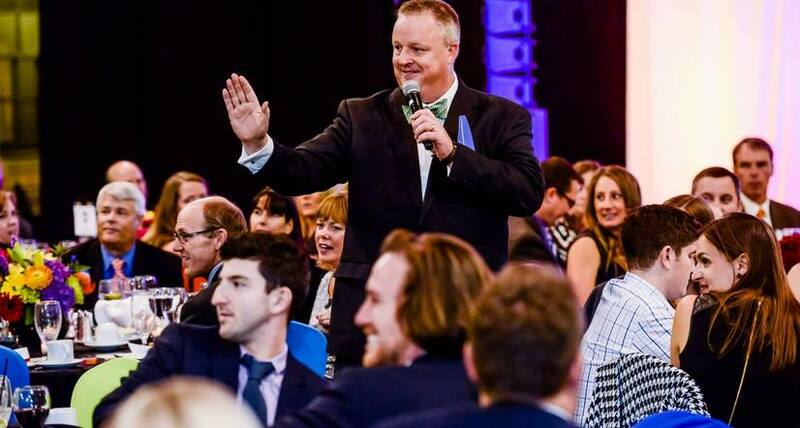 Register for "Next Level Live Auctions: How to Raise More Money at Your Premier Fundraising Events"
It's time to take your nonprofit's Live Auction to the next level. People no longer give to charity. They invest in results. Each year your events should raise more money, awareness, and excitement than the year before. In this training we bring our 25+ years of Live Auction experience to show you how. Somerby Golf Club is proud to be a Host Partner for this workshop! Great energy and teamwork. Lively and eye-opening!